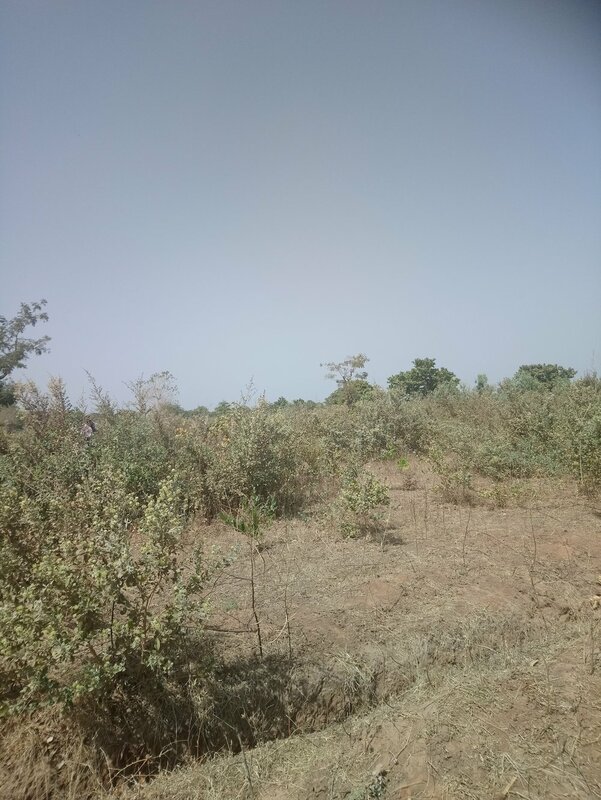 This plot of land is available in the CDC area of Gambia, near the airport. This is a quiet but accessible part of Gambia with many available surrounding plots of a similar size. It is about a five minute drive to the airport and you could walk to the airport fence in about 20 minutes from this plot. No electricity yet but DHK could easily supply you with solar power.